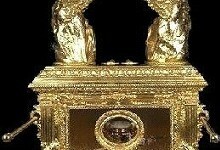 The Ark of the Covenant is a chest that is used to house the Tablets of Stone with the 10 Commandments, also thought to contain Aaron’s rod as well as a jar of manna, a food that was considered God’s . Norse Technology Norse people date back from the time of Greek people. 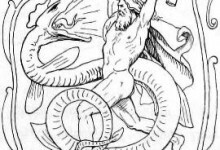 Norse people are important when we are trying to investigate ancient aliens. Norse civilization has a lot to tell us about the ancient aliens. In today’s world, people consider . Sumerians of Mesopotamia Do you know who the Sumerians were? 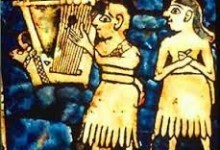 According to historians, Sumerians were one of the oldest civilizations. If you want to know about aliens then you must know about Sumerians. Do Sumerians have any relevancy with aliens? Were . 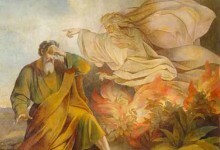 Did Moses Talk to Aliens? 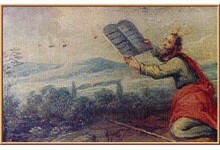 Ancient Prophets and Alien Communication Aliens have been a topic of conversation for many years. Are they real and will they visit earth? These questions are asked by many ancient alien researchers. 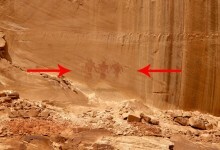 They try to prove or disprove theories and sightings. .
Did Native Americans Communicate with Aliens? 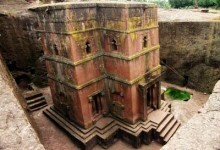 Are the Churches of Lalibela Evident of Alien Culture? Are the Churches of Lalibela Evident of Alien Culture? Now we know that aliens have been around our planet since the ancient times. We have been able to find out that aliens have interest in architecture. Is it the reason behind . 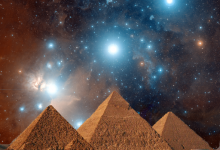 pyramids lined up with orion Do the pyramids in Egypt line up perfectly with Orion Nebula because they just happen to be built that way, or were there logical minds at work creating a pointing arrow at the center of Orion’s . Can you create pictures with your telescope? This is my term paper topic. I bet there are billions more planets like this! I hope the kitten will be fine! Einstein = The man ! Alien caught on tape ! Watch the video Do you believe in aliens? Please support our website by joining the first contact alert tool ! Blue UFO Sighting In Centreville, Virginia A bright blue light streaked across the night sky in Centreville, VA and Bryan Fains caught the Unidentified Flying Object on video. Bryan Fains described the UFO as “a distinct blue light, it never flashed .